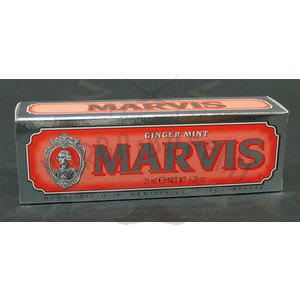 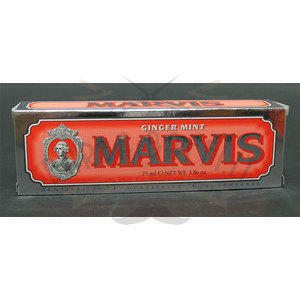 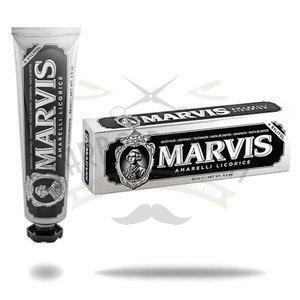 Dentifricio Marvis Classic Strong Mint 25 ml. 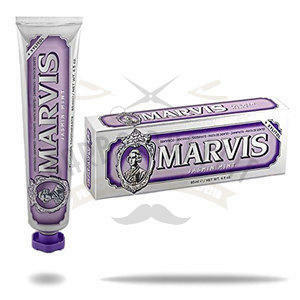 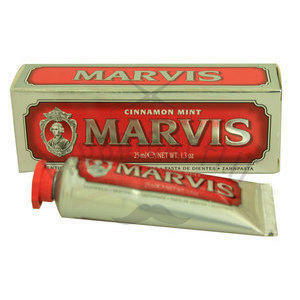 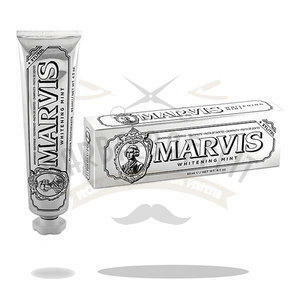 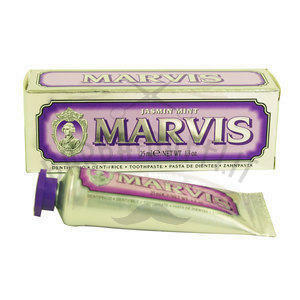 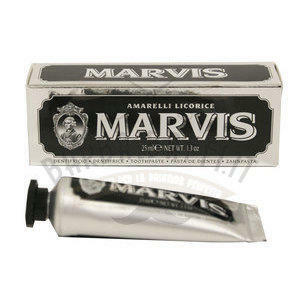 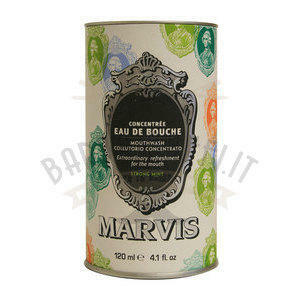 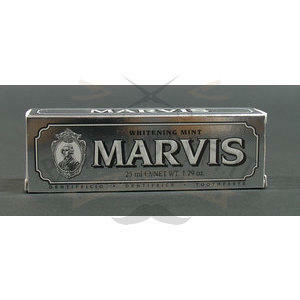 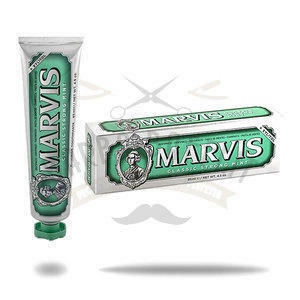 Dentifricio Marvis Jasmin Mint 25 ml. 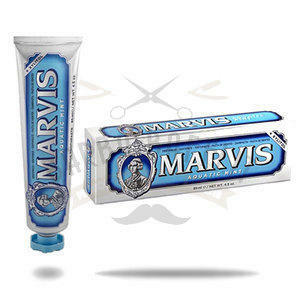 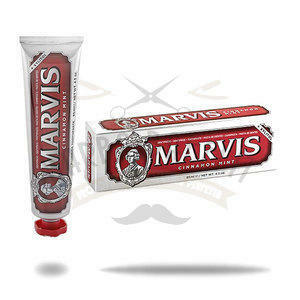 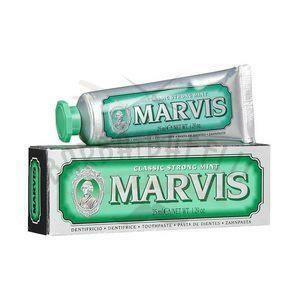 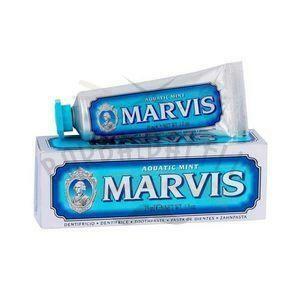 Dentifricio Marvis Whitening Mint 25 ml.